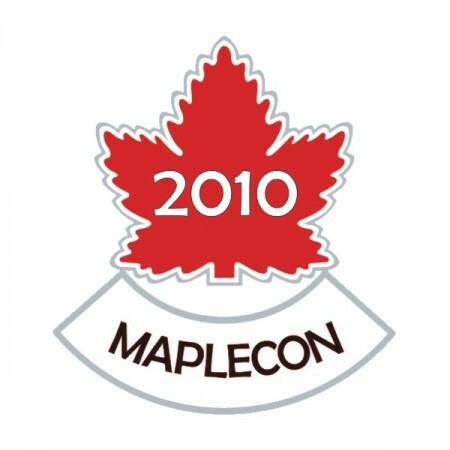 The “Maplecon” QRP Gathering will be held August 20-22 at Emily Provincial Park, Omemee, Ontario. Gather with fellow QRPers for a fun and relaxing weekend of camping, QRP operating, demonstrations, show & tell, and swap/trade/sell. 400 lighthouses in some 50 countries around the world participate. should be 2 HF stations, CW & SSB. Please qsl to VE3EXY. the info on QRZ.com for call sign VC3L. This entry was posted on August 1, 2010 at 4:33 pm and is filed under Ontario Section News. You can follow any responses to this entry through the RSS 2.0 feed. You can leave a response, or trackback from your own site.